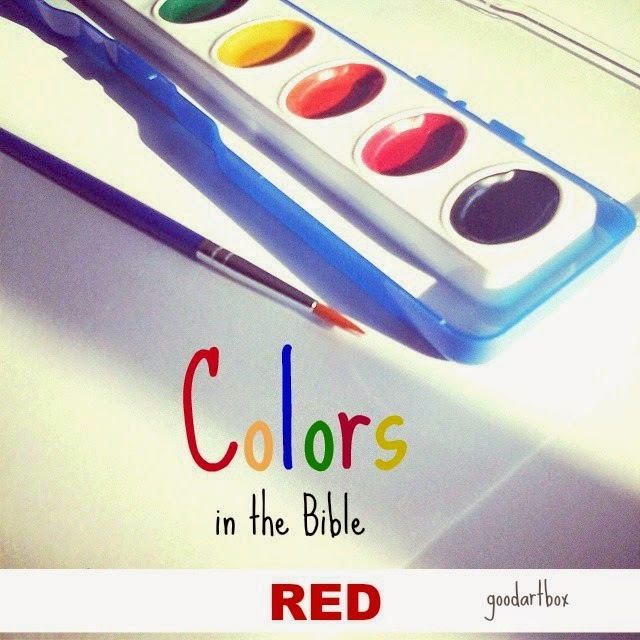 Well we are at the last color in this Colors in the Bible series. I apologize for not posting this on Friday. My thoughts: I learned that red represents sin and blood. 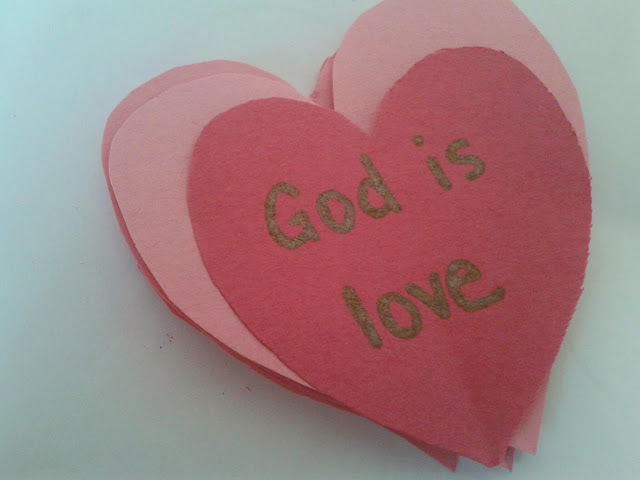 As in Isaish 1:18, it represents sin and could it be that the scarlet cord that Rahab put in her window was symbolic of the children of Israel putting the blood on their doorpost during the plagues of Egypt. As I said before I am no Bible scholar or anything, but I can and do read the Word. I enjoyed my little series. I hope you as a reader enjoyed this series as well. If you did, I have another one that I am doing and that will be the Imagery in the Bible. I am going to draw the imagery that I find in the Bible. Stay tuned for the date! Thanks for following along with this Colors of the Bible series. I hope that it will create a desire to "search the scriptures" for yourselves. Do you have any thoughts to share about the color blue in the Bible? Let me know in the comment section. Here is the original post that I started. I decided to add it because I mean you can never really get enough of the Bible! Right?! From this verse, I see that red is associated with sin. This verse likens sin to being "red like crimson". When I think of red in the Bible, I think of Rahab letting down the red cord from her window so that the spies will know where to find her when they return to take the city she is living in. I also think of the blood on the doorpost (that I am sure was red) during the plagues of Egypt. During my research on the Internet, I discovered that red also means "Adam". It means ruddy also. My thoughts: Red has always been associated with blood and sin in my understanding. This study has taught me that Adam also means ruddy. I have learned quite a bit from this study. I hope that you have been encouraged to seek the Lord and His Word.